The Bastide is located at one kilometer from the village of Minerve, one of the most beautiful villages of France which gave its name to the Minervois, today famous for its wines. 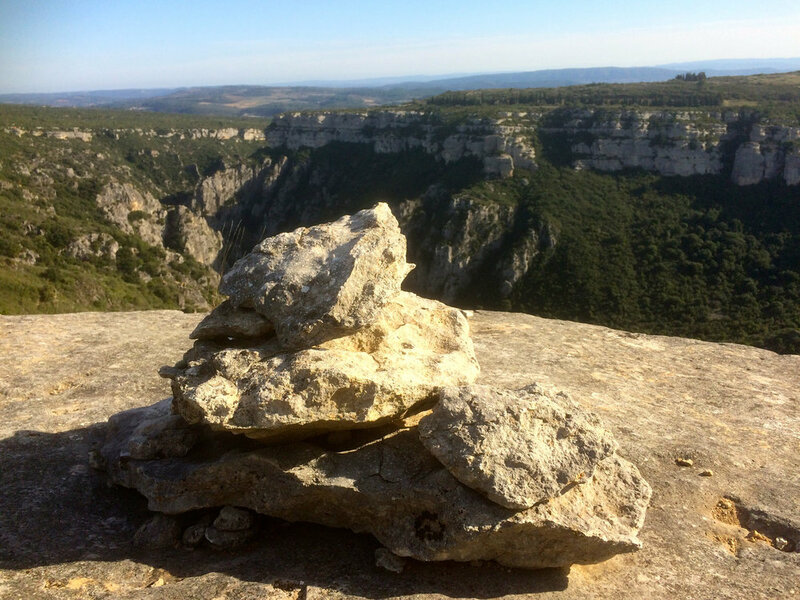 The natural site of Minerve is a remarquable one in the region Languedoc Roussillon, one of the more surprising sites of the Parc Naturel du Haut-Languedoc: rocky heritage in between canyons of the two rivers Cesse and Brian. Registered site since 2015. Historic site , Minerve has been a powerful city of 400 habitants in medieval times. In July 1210 it's one of the first places to become victim of a siege by the crusaders of Simon de Montfort against the Albigenses. Simon de Montfort who had just destroyed the city of Béziers with his now infamous statement : "Burn all, God will recognize to them his!". 140 cathares refused to abjure their belief and were burned at the stake. The Minervois is a far-reaching amphitheater delimited by the Canal du Midi in the South, the Montagne Noire, Black Mountain, in the North and the plain extending from Narbonne to Carcassonne. The altitude varies from 50m to 500m. The Minervois offers a wild landscape, the foothills of the Massif Central, canyons created over hundreds of years and small rivers winding its ways through the stone. On its hills, the golden-brown rock formation alternates with the garrigue and the vineyards blessed with sun throughout the year. The Mediterranean Sea is easily reachable, the Canal du Midi, an architectural milestone of the 17th century by Paul Riquet is only a few kilometers away South of Les Aliberts. You like wines ? We too,.... white, rosé and red, Syrah, Carignan, Grenache, Mourvèdre, Grenache blanc, Roussane, Marsanne, Cinsault and Muscat, we'll assist you to discover the Minervois with pleasure. 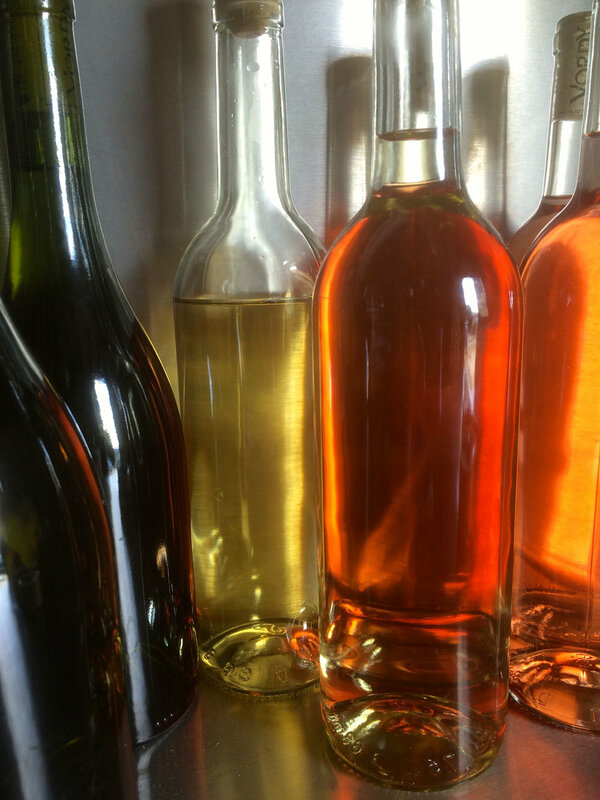 A tasting at the cellar of a local producer or at Les Aliberts, all is possible.